Are you looking for truck rental, fleet maintenance, or a used approved vehicle? 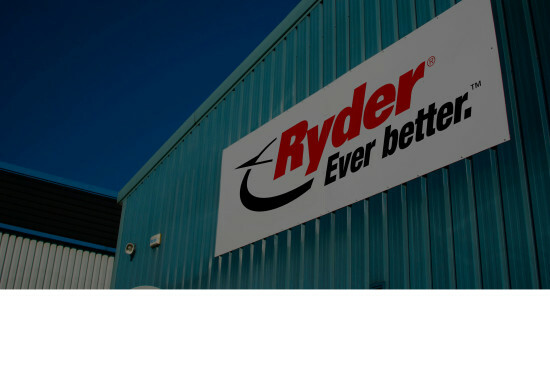 Find your nearest Ryder location here. No matter which location you call in at, you will find the same levels of service excellence, technical expertise and dedicated customer care. With access to industry-leading services across the UK, you will have everything you need to keep your fleet and business moving. Click on the links below to view a pdf of each of our locations, showing maps, opening hours and contact information. 300+ FleetCare locations with the same high level of customer care. Sales centres located at our Avonmouth, Horwich, Rainham and Shepshed locations. Need more information? Don't hesitate to contact your local Ryder location to learn more about our breadth of services.